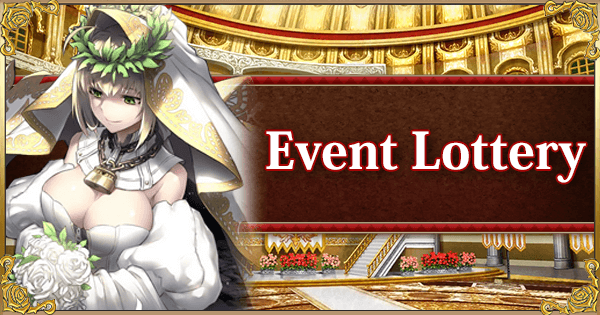 The Nero Festival Lottery costs 2x per single attempt, or 20x per 10-pull. is the grand prize for boxes 1-5.
is the grand prize for box 6. Boxes 7 and afterwards do not have grand prizes. You can reset the box once you get the grand prize (although you also can choose to continue clearing out the box). Starting from the 7th box and onwards, you can only reset the box after clearing out the entire box. You can reset the box as many times as you'd like, so this is a good chance to stock up on Materials, XP, Monuments, Friend Points, and QP!